The Décor Store contains a breathtaking and unrivalled selection of the most current products and trends in design finishes. Everything to make your family feel "Home At Last®" in your new Heathwood Home. 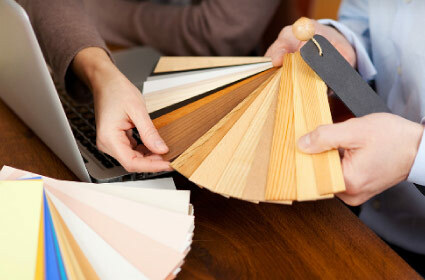 Bring your ideas and colour swatches and our decorating consultants will assist you in creating those special touches. Room by room, item by item, you'll be guided through the entire process, allowing you to add your personal touch in the customization of your new home. 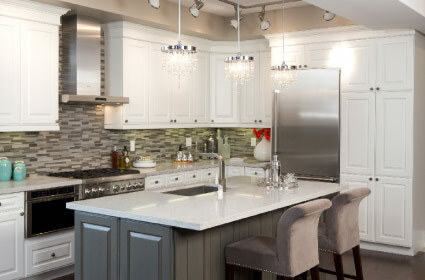 View some of our previous and current designer decorated model homes. How to prepare yourself for the colour appointment? What to bring to your colour appointment?